RICHMOND, Calif. (KGO) -- If you bought a Powerball ticket in Richmond for Wednesday's drawing, you might be a whole lot richer. A ticket purchased at the CVS store on Meeker Avenue matched the first 5 numbers drawn, but missed the Powerball. The ticket is worth $307,406. 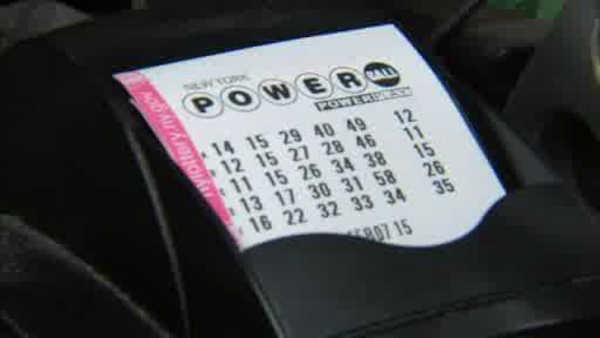 If you're feeling lucky, Saturday's Powerball jackpot has grown to $385 million.